Chuck tomatoes, serve cake (Conclusion-Paragraph: Thesis. Summary. Connection.) 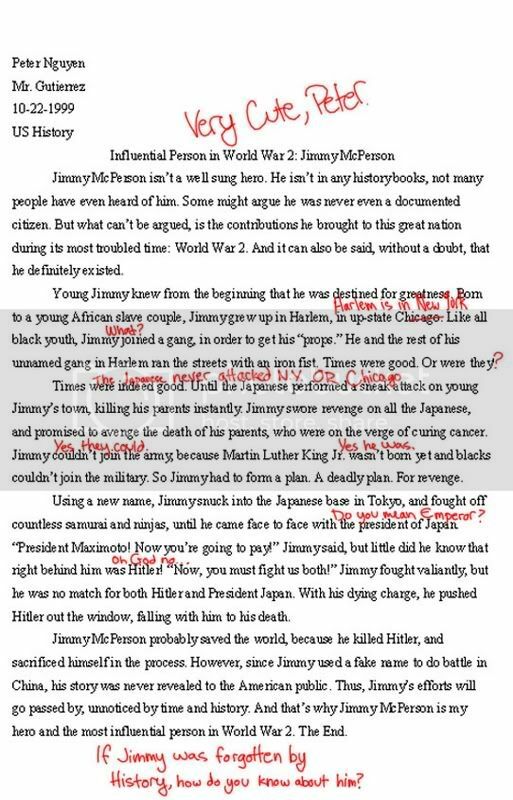 Backwards Construction: 5 paragraph essays are written backwards.